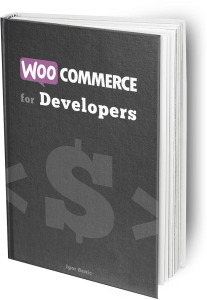 WordPress Media Uploader is pretty extendable, as we have learned in previous tutorials. 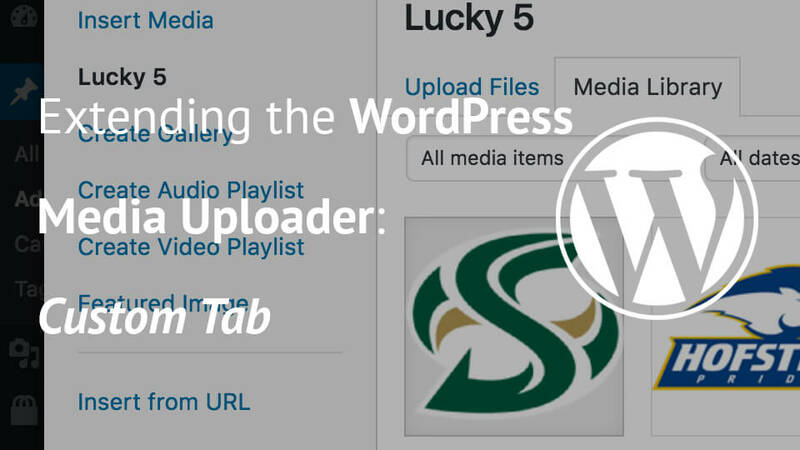 This tutorial will be a short one and it will show you a way to add your own WordPress Media Uploader Custom Tab. In the previous tutorial, we have learned how to add a new embed option. 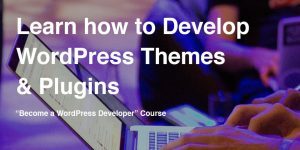 In this tutorial, we will learn how to manipulate the HTML that the WordPress Editor will receive. When sending a normal image, the Editor will get a simple HTML for the image. If we check our embed option, we will need to send the image HTML wrapped in our shortcode. 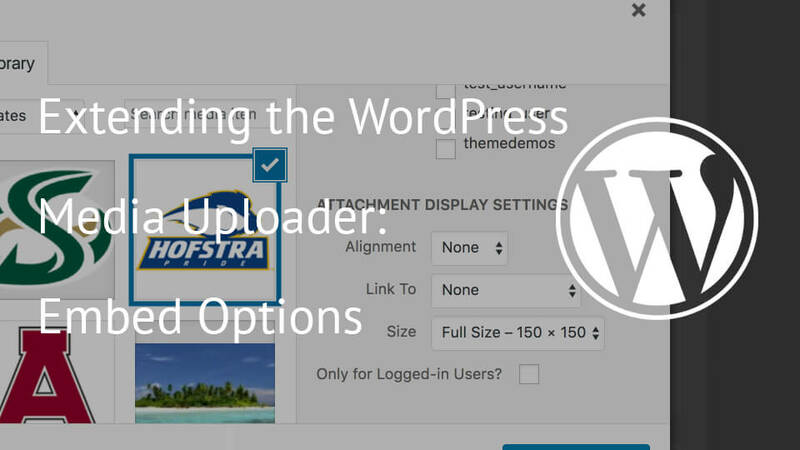 When we are trying to insert a file using the WordPress Media Uploader, we will embed them. For images those are attachment display options, for videos those are embed options etc. The embed options can be used to insert something more such as a new format or similar. 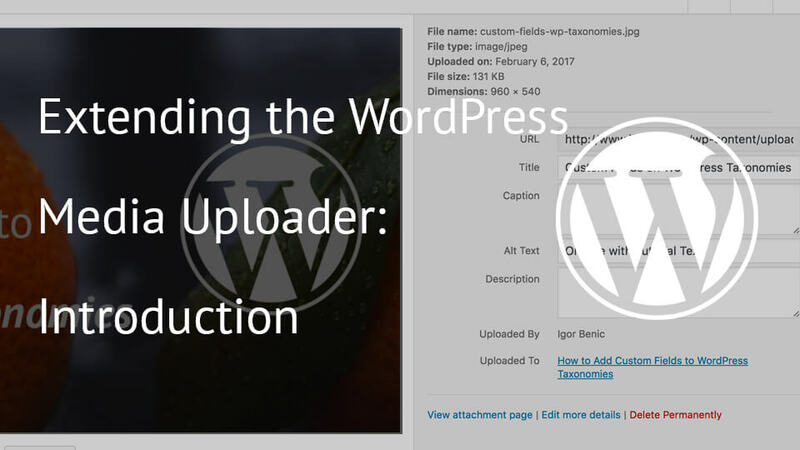 In this tutorial, we will now see how we can add a new field as an embed option to that part of the WordPress Media Uploader screen. WordPress Media Uploader Custom Fields can be used for storing various information. You can create a relationship between other data such as adding users to the picture or writing additional information about the image. 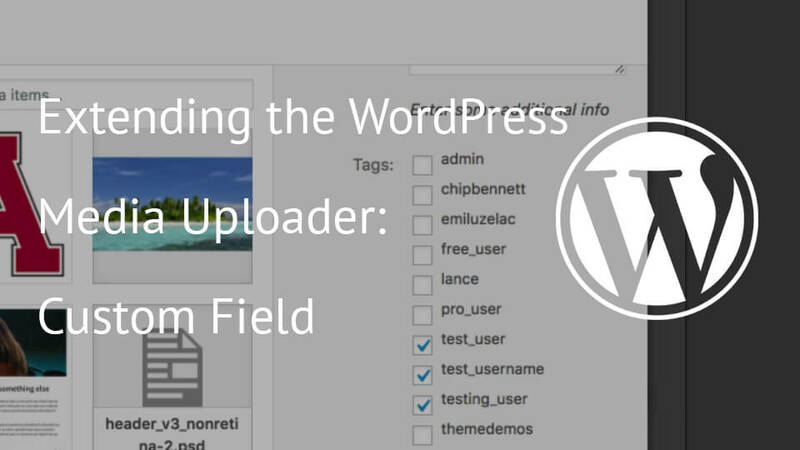 In this tutorial we will learn how to add custom fields to the media uploader. WordPress Media Uploader is a great way for users to add new files to their media library or when creating or editing any custom post type, post or page. 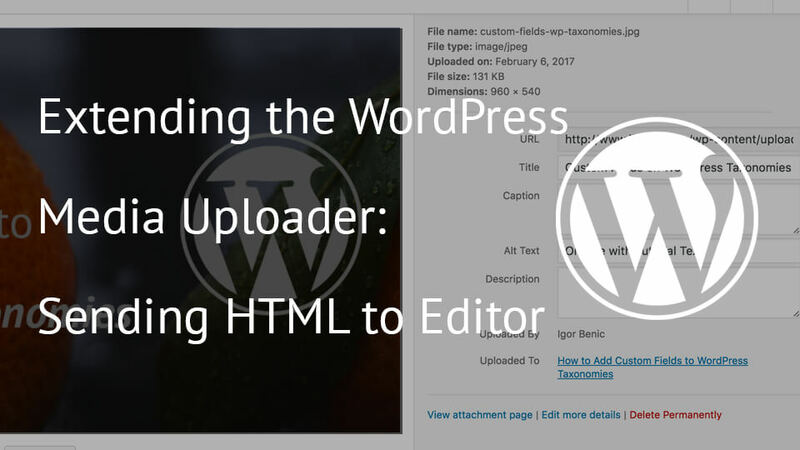 In this series of tutorials, I will introduce you into extending the WordPress Media Uploader by adding new fields for data, embed options, sending HTML to the editor and also adding a new tab.